Liposuction recovery is part of liposuction preparation. 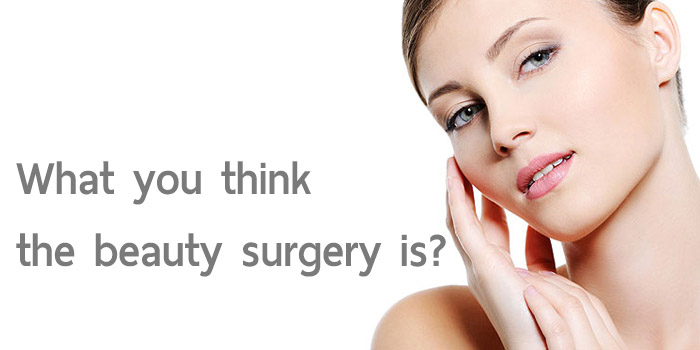 During the consultation hours, plastic surgeon involves planning ample time devoted to your recovery. The recovery period will depend on the extent of the operation and of course patient’s ability to heal. Those patients who undergo liposuction procedure in conjunction with other procedures or treatment will have a longer recovery time. Patient will most likely not be able to return to work for 5 to 7 days after the operation. Patient will immediately notice the results of liposuction after the surgery but the final outcome will not be visible for a few months.It will be noticeable when the bruising and swelling has completely subsided. Immediately after the liposuction happens, patient will feel nauseous or woozy as result of the anesthesia. The patinet must make sure that he/she has someone to transport him/her from hospital or clinic back home. Pain is part of the process. Your plastic surgeon will prescribe you with medications to alleviate any pain you feel following the surgery. You will need to avoid strenuous activity for several weeks during the recovery. It is important to get up and walk just to maintain blood circulation and avoid blood clots forming. The patient should maintain healthy lifestyle by exercising regularly and having healthy diet.